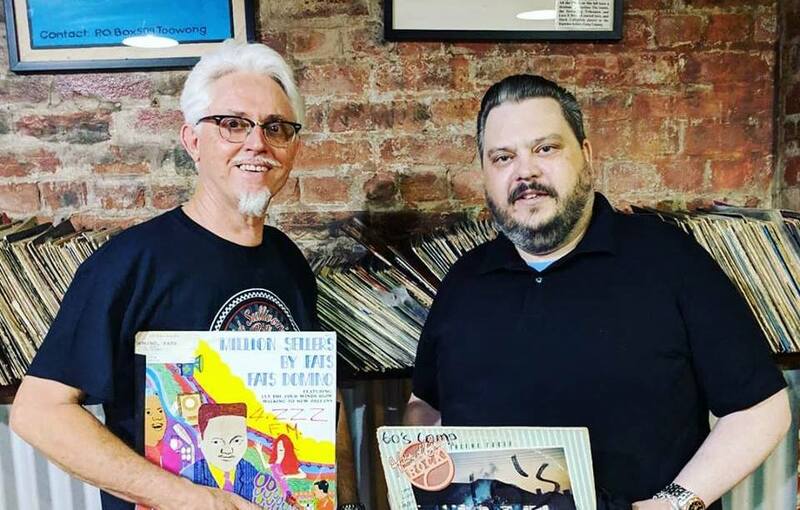 4ZZZ Brisbane has this week said a fond farewell to two of its longest-serving presenters; Mark Doherty and Jason Myrdycz. Doherty has broadcast the independent station’s show ‘Nothing But The Blues’ for the last 40 years. Meantime Myrdycz has spent the best part of three decades on 4ZZ’s Rock ‘n’ Roll Show. “Mark and Jason have been amplifying the voices of our local communities since 4ZZZ’s UQ days, and have educated future generations of great music from the 1970s to now,” said 4ZZZ in the announcement on Facebook. Their last shows were broadcast on Tuesday just gone.